This will be meant as a Moto E rival from Asus with a sub Rs 10,000 price tag. 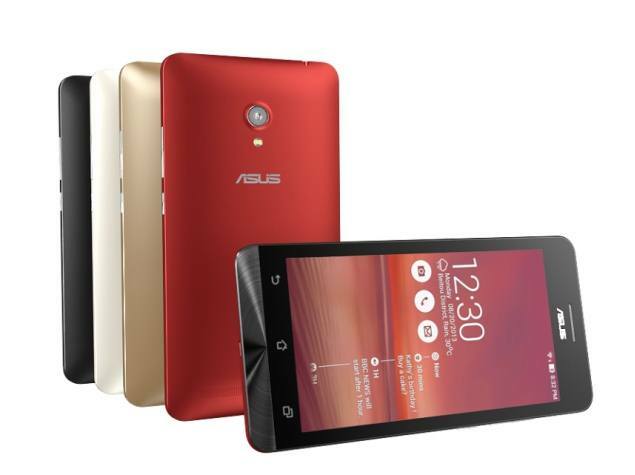 It features entry level specifications and will be the one Asus will be looking towards to bring in volumes. 4 inch capacitive display with a resolution of 800 x 480 pixels. 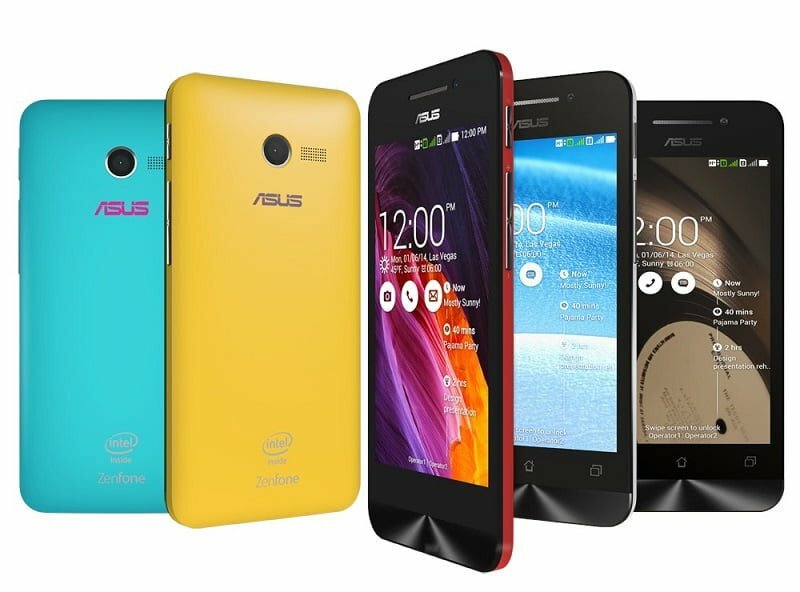 It got upgraded to 4.5 inch with a resolution of 854 x 480 pixels at the Computex 2014 but it remains to be seen as to which one do we get. This smartphone will be a sub Rs 15,000 device and Asus will be launching it as an answer to the slew of sub Rs 15,000 5-inch devices in the country. 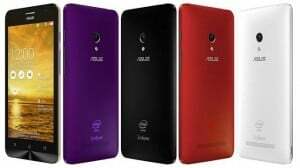 Moto G will also be in its sight as it is currently the best sub Rs 15,000 device on sale in India. This will be phablet offering from Asus that will be a sub Rs 20,000 unit and will be meant as a rival to the likes of Lumia 1320, Grand 2 and Xperia T2 Ultra. The next generation of MemoPads and FonePads are also expected to be launched alongside the 3 smartphones at the event scheduled for 9th July.